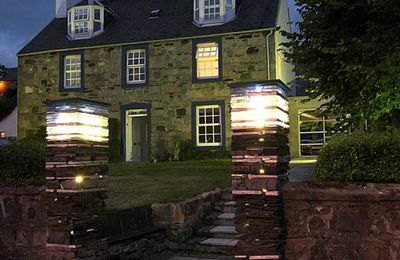 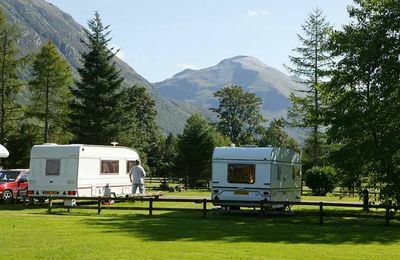 Fort William has three well-established holiday and touring parks and each one is promoted on this website - check out their details for more info. 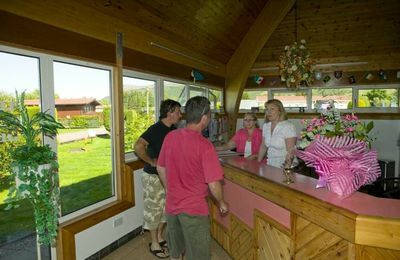 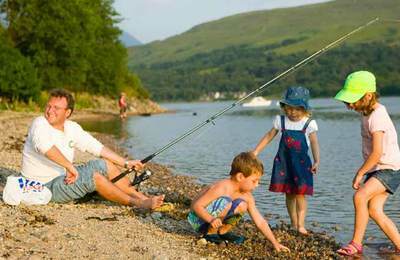 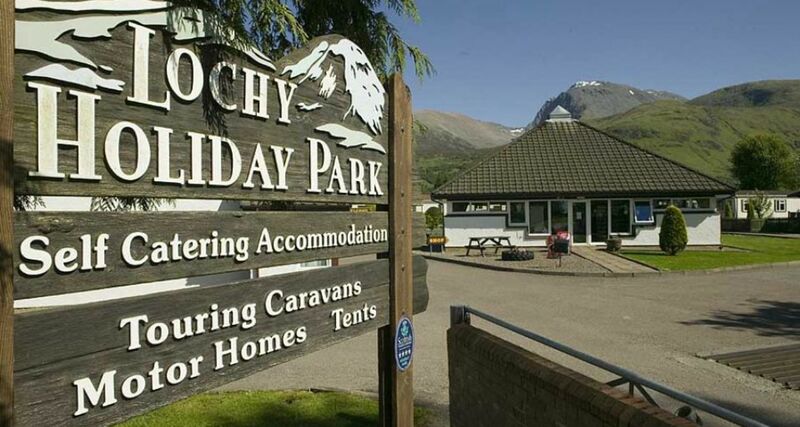 There are three large Fort William holiday parks providing chalets, cottages or lodge accommodation. 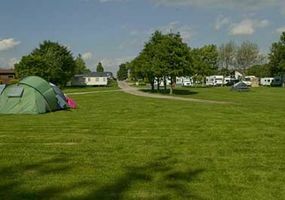 They also cater for touring and camping pitches for caravans, mobile camper vans, cyclists and walkers. 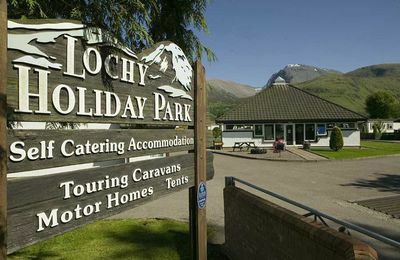 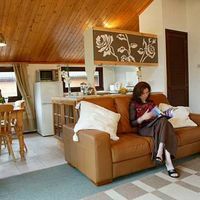 Each park - Lochy Holiday Park, Glen Nevis Holidays and Linnhe Lochside Holidays is located in a great spot with views of the mountains or lochside settings. 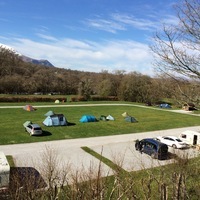 Check the links below if camping and touring is what you are looking for. 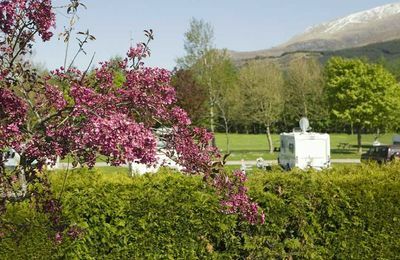 Each of the parks is very well managed with great facilities - the choice is yours! 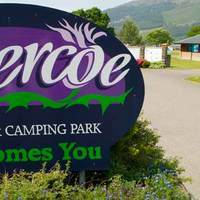 There is also a very good holiday park in Glencoe - Invercoe Highland Holidays, and just north of Spean Bridge Gairlochy Holiday Park. 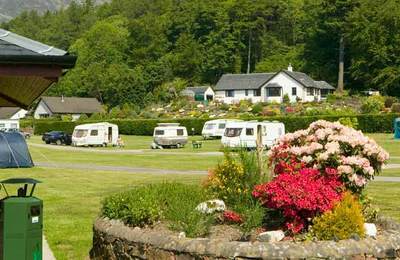 Both parks welcome tourers and campers, as well as offer good quality self catering holiday accommodation. 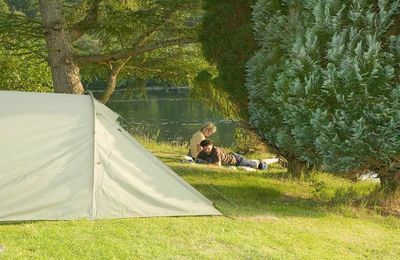 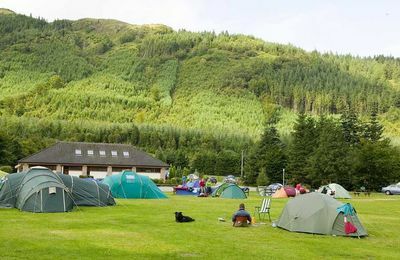 Fort William touring and camping pitches. 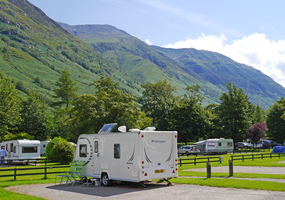 just outside Fort William town centre.